Brian Sulc, owner operator of the CFP, he’s a father, a fitness guru, and a strong leader. Colonel Sulc designed and developed the Colonel’s Fitness Program from more than 32 years of experience in fitness. His experience involves the most important aspects of running an organization, including leadership, management, personal training, and group exercise instruction. He understands that leadership develops relationships with clients by listening to and understanding their needs, challenging them, motivating them and ensuring that they are getting what they need (which is not always what they think they want!). Colonel Sulc is a Certified Personal Trainer with a National Certification with American Fitness Professionals & Associates (AFPA), where he also served as a Member of its Board. He is CPR and First Aid certified. He earned his Bachelor of Arts degree at Cornell University in 1987, and later earned a Juris Doctor from George Mason University School of Law in 1994. After college, Brian spent five years in the Marine Corps Infantry. He graduated Ranger and Airborne Schools, earning the coveted Ranger Tab. In his 27-year career in both active duty and the reserves, Brian has been Platoon Commander, Company Commander and Battalion Commander, earned the Chambers Award, the leadership award for the Marine Corps Reserve’s Most Outstanding Company Grade Officer, as well as the Bronze Star for actions in Iraq. Additionally, Brian earned a Black Belt in the Marine Corps Martial Arts Program, and was an instructor as well. 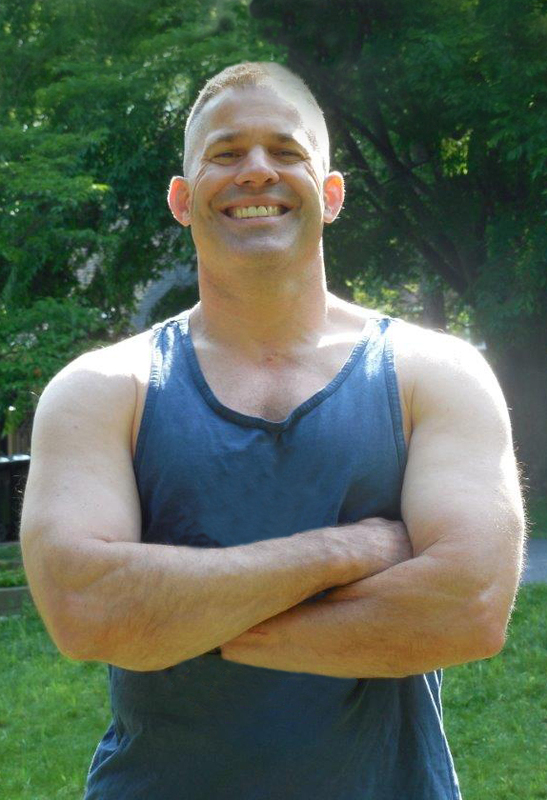 His background in athletics after high school includes wrestling and football; Brian played varsity football for Cornell (1986 Ivy League Runner-up and #1 ranked defense nationally in I-AA) and wrestled in the Marine Corps. While at Cornell, he won the intramural wrestling championship three times, and was a sparring partner for professional boxer Willie Monroe. Brian also broke the Cornell Football Team’s non-lineman Squat Record by squatting 350 pounds for 31 repetitions. He continues to “max out” the Marine Corps Combat Fitness Test which is designed to measure combat fitness with movement to contact (880 yard run in combat boots), maneuver under fire (obstacle course), and the “ammo can” lift. He has coached youth football and wrestling for 12 years, with his teams and wrestlers achieving numerous championships at the regional and state level and many of his former players going on to compete at the college level. Brian is a single father with three girls and two boys, four of whom he has helped coach to wrestling championships.